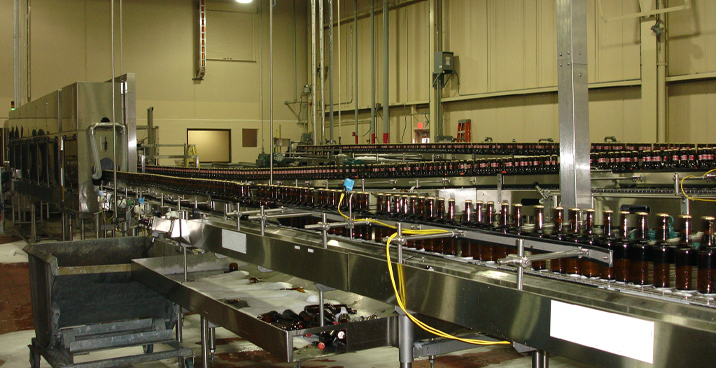 Benham engineered, constructed, and installed state-of-the-art bottle lines for Anheuser-Busch, Inc., throughout the U.S. 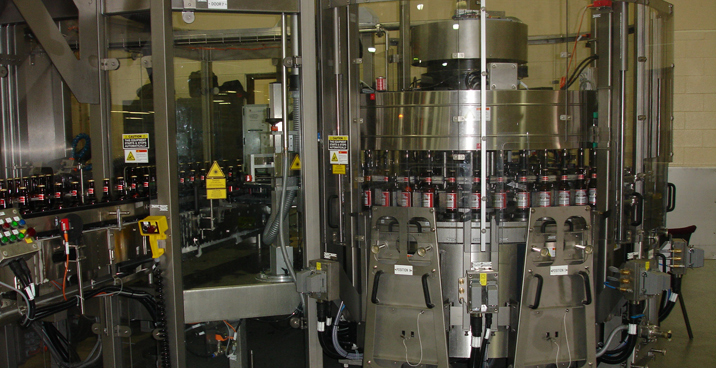 The installations of our turnkey, cutting-edge bottling lines enabled Anheuser-Busch to increase quality and efficiency while reducing costs by permitting a previous-generation line to be retired. Our comprehensive responsibilities included project definition, conceptual design, vendor expediting, equipment layout and coordination, and utility matrix. 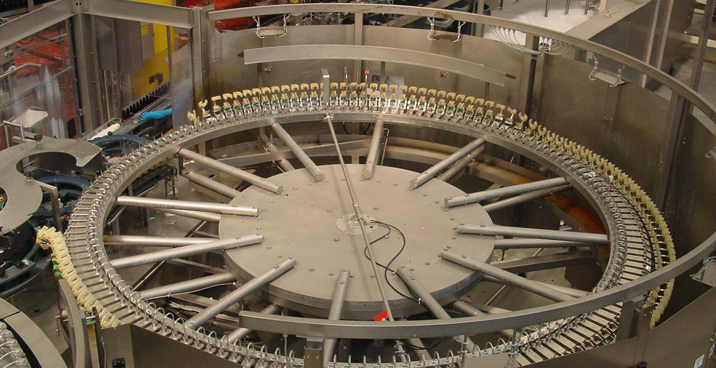 Detailed design included process and utility process and flow diagrams (P&ID), mechanical equipment arrangements, piping stress analysis, structured platforms and supports, and electrical design. 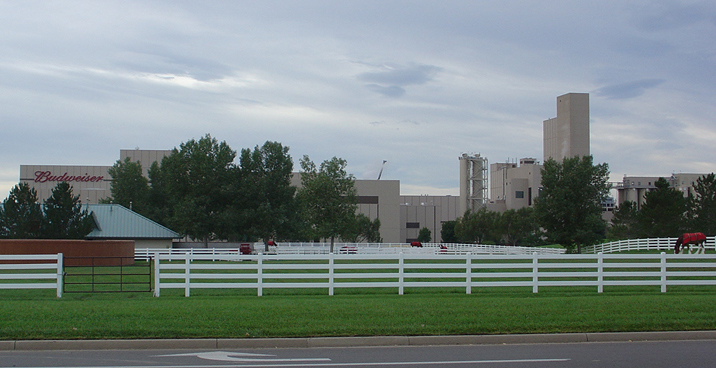 Benham also developed multiple bid packages and provided construction support and start-up. 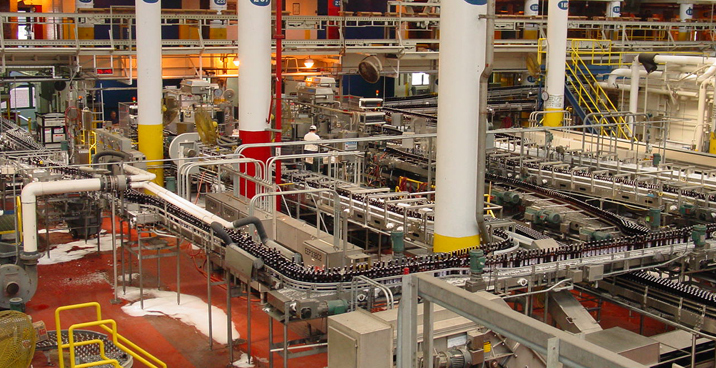 Benham is a national leader in all aspects of process and packaging for beverages, soft drinks and bottled water, and beer. 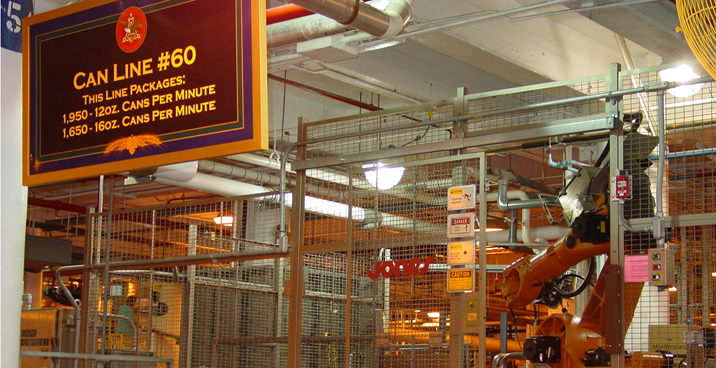 From providing comprehensive master planning, architecture, and engineering design services through process engineering and DesignBuild℠ project delivery, we bring innovative solutions to facility expansion and modernization projects.